When you’re facing a challenge with your office, vehicle, home or all of the above, Flash Locksmith is here for you. As the best locksmith in La Crosse, we can help with everything from simple lockouts to full-home security systems, giving you the peace of mind and protection you deserve. With our 24/7 emergency locksmith service we are always available for you. Getting in and out of your home shouldn’t be a trouble. Our team of professional locksmiths can help you stay secure and protected. We can help you in everything from getting back into your home to installing and repairing security systems to keep your property protected. With options ranging from key making to new doorknobs, we’re here around the clock for you. 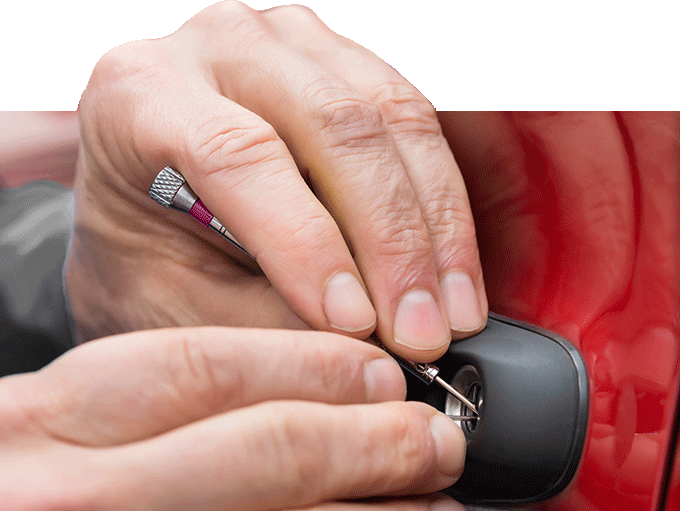 Flash Locksmith provides a wide range of automotive locksmith services in La Crosse area. Whenever you are locked in or out f your vehicle you can call us and we will send one of our best locksmiths to help you. 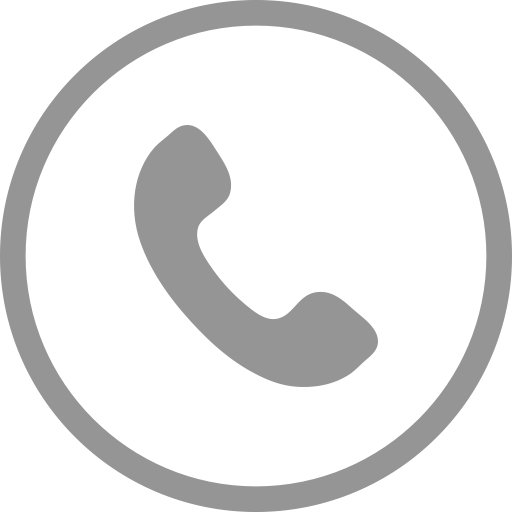 We are available 24/7 for you. When you call, we’ll come to you, arriving fully equipped to help you quickly. Business is a very important part of everyone’s life and everyone want to keep it as safe as possible. With Flash Locksmith you can be ensured that your business I sin good and reliable hands. We’re prepared to offer complete support, whether you just need a new set of keys or you’re looking for protective measures. If you want to know more about our company or our services call us today at (352)342-2383.